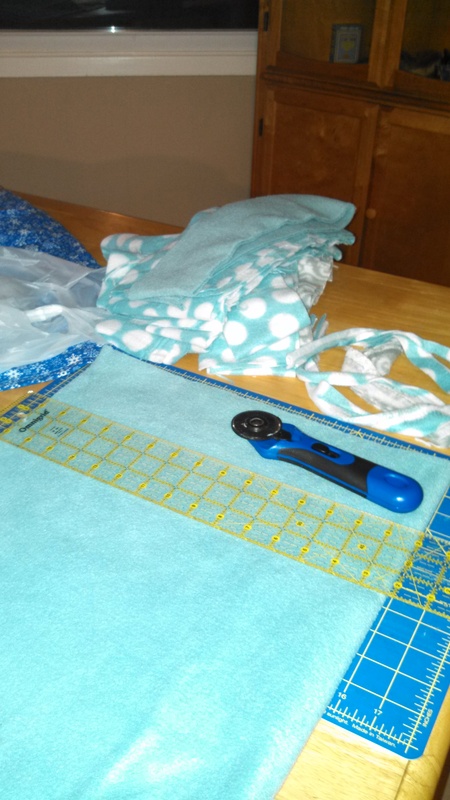 Some one asked me about the no sew scarf …. Here is picture of the finished no sew scarf looks like…. I learned two new blocks…. This part of a challenge…. There are a lot of people that are cold.. 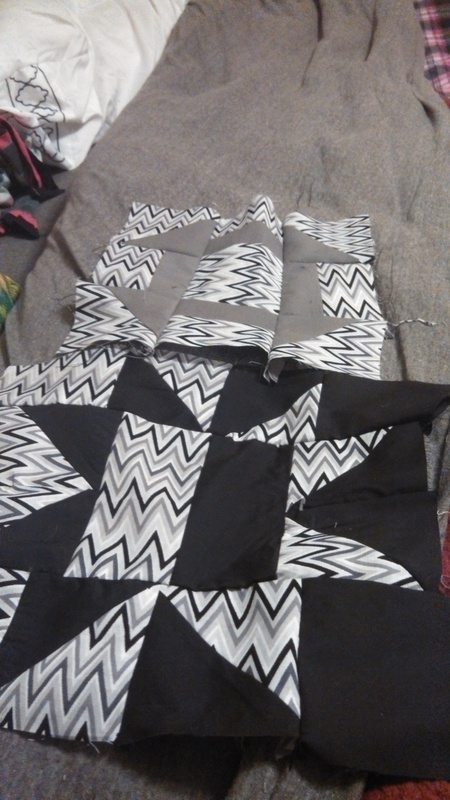 I might decide to make quilts…. 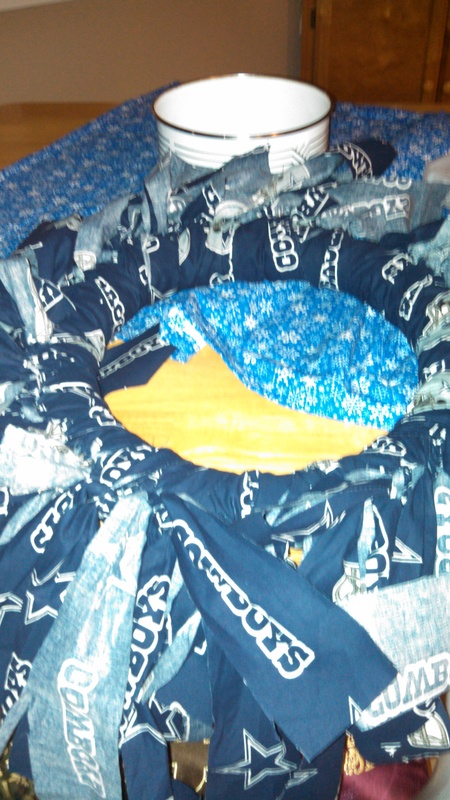 Here is a preview of the rag wreath that I am working on….